Action Duels, which allow duelists to soar and swing alongside their Duel Monsters, are taking the world by storm. Due to an evolutionary breakthrough, the "Solid Vision" system is now able to provide Duel Monsters with mass. Yuuya Sakaki is Yuusho Sakaki's son, the latter being the founder of You Show Duel School in Miami City. Yuusho insists that duels are not a tool of war, but rather are to bring smiles to people and thus introduced the concept of Entertainment Dueling. However, at the height of his fame, Yuusho disappears and fails to attend his duel with Strong Ishijima, the Action Duel champion. Although scarred by this sudden leave, Yuuya vows to become an Entertainment Duelist like his father. Several years later, in the midst of a battle with Strong Ishijima, Yuuya's desperation to win brings forth a miracle. His pendant begins glowing, turning his cards into Pendulum Cards, which enables him to perform a Pendulum Summon—a summoning method unknown to the world and himself—gaining him fame overnight. As a result, Reiji Akaba, CEO of Leo Corporation and founder of the elite Leo Duel School, starts producing new Pendulum Cards to incorporate Pendulum Summoning into the system. 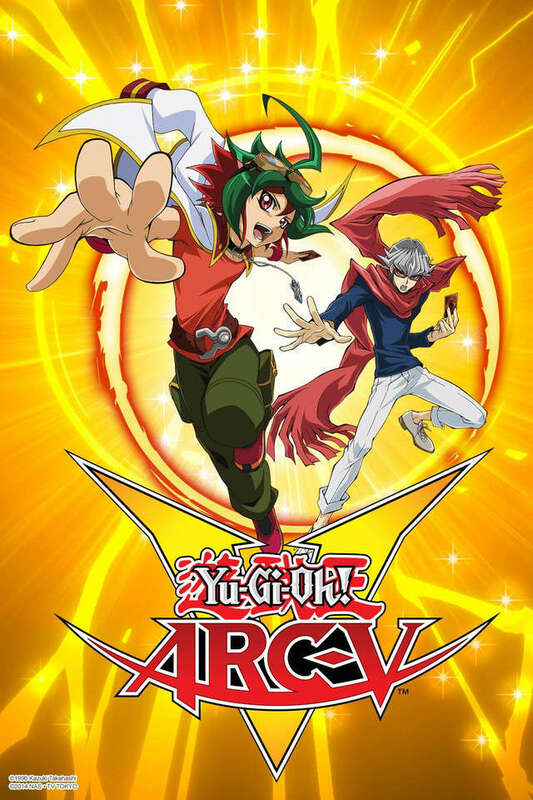 Thus, the mysteries that surround Pendulum Summoning and Yuuya's father start to unravel, and Yuuya learns bit by bit what it takes to become an Entertainment Duelist.